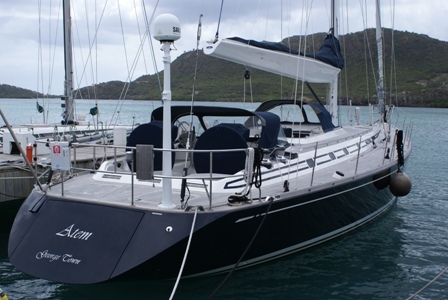 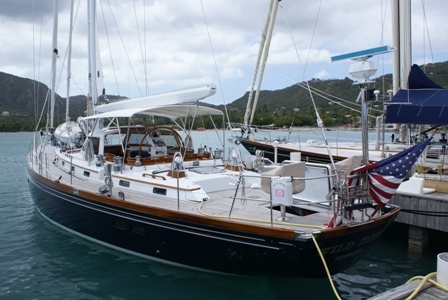 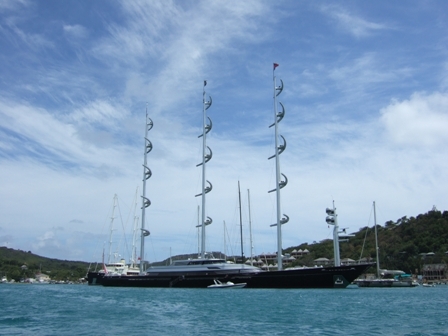 We promised a few big yachts, so here they are - starting with the biggest! 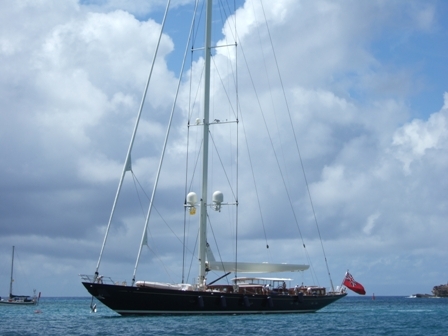 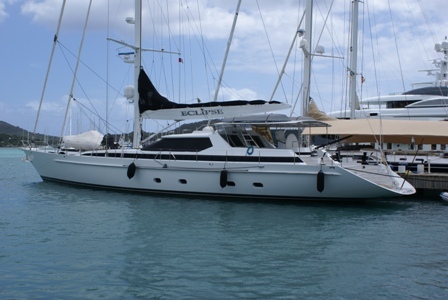 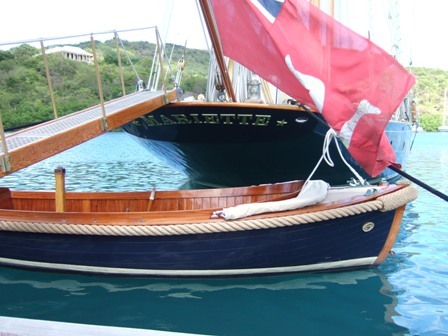 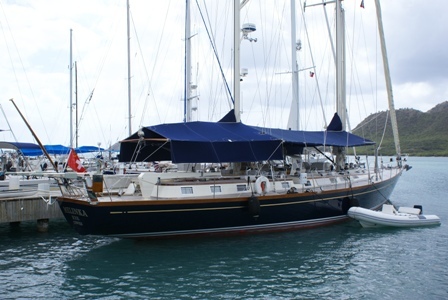 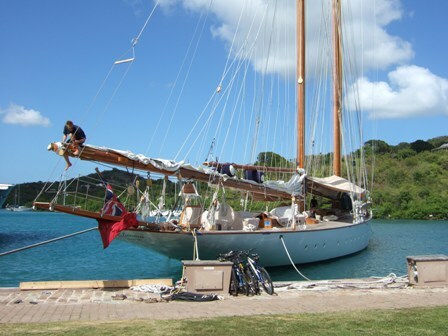 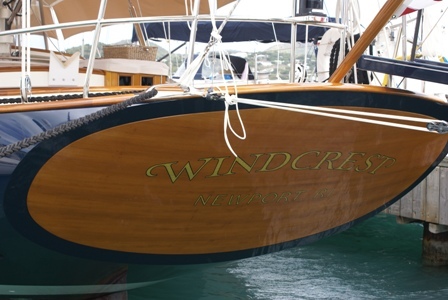 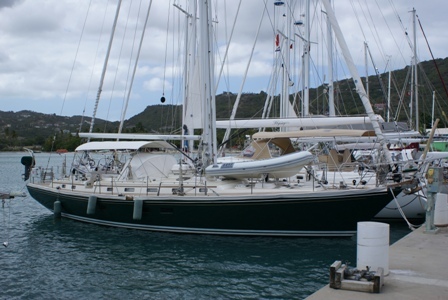 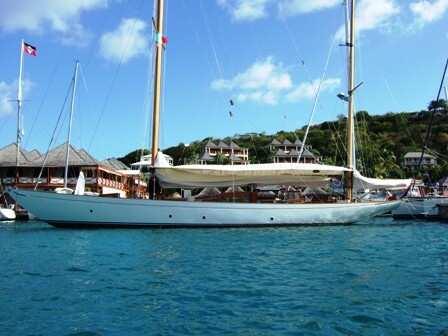 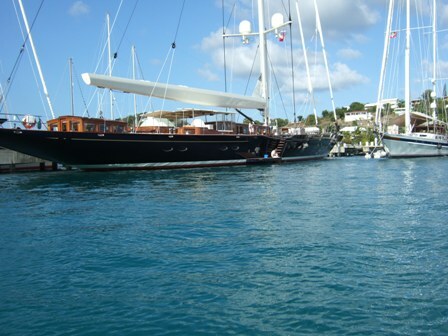 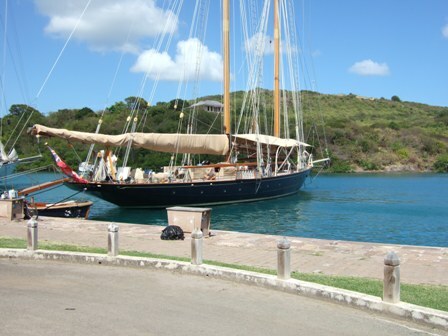 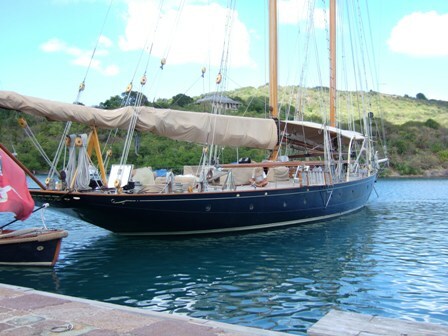 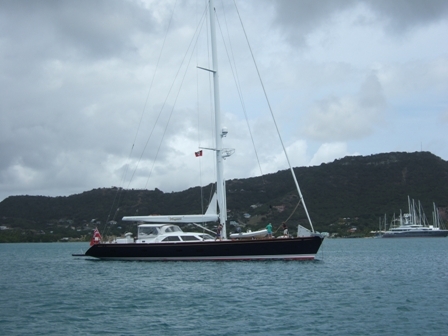 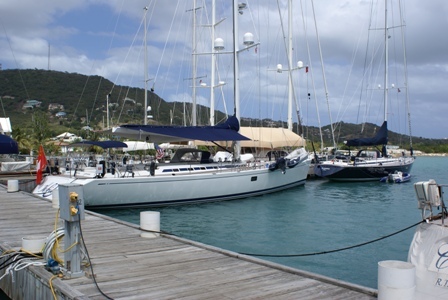 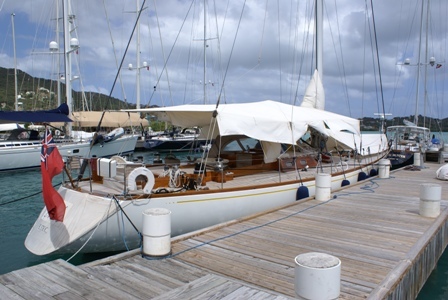 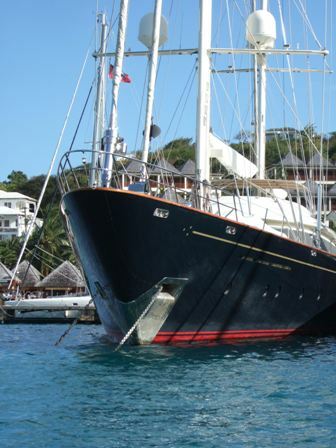 The Maltese Falcon Mariette - she looked so pretty we have included 3 pics! 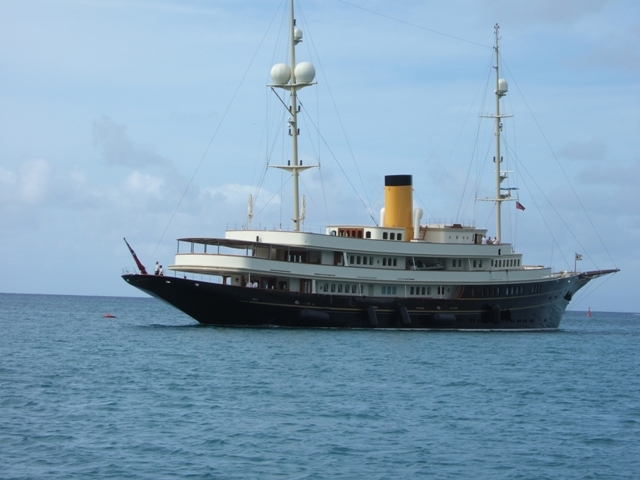 No sails - but Nero looked quite splendid.